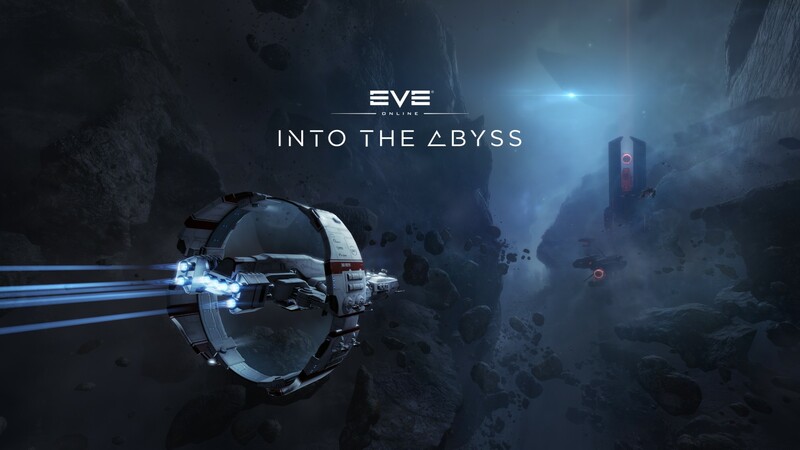 ■Eve Online - Abyssal Deadspace on Sisi! ■Eve Online - Omen vs Tier 3 Abyssal Deadspace! ■Filaments level 1 and 2 are OK. Lvl 3 is where trouble starts, and I can attribute all of it to the spawn RNG. Lvl 4 and 5 content I deem as completely and totally inaccessible.